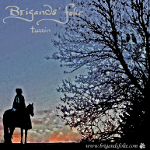 Brigands' Folie is an acoustic duo based in Minnesota and playing together since 2005. 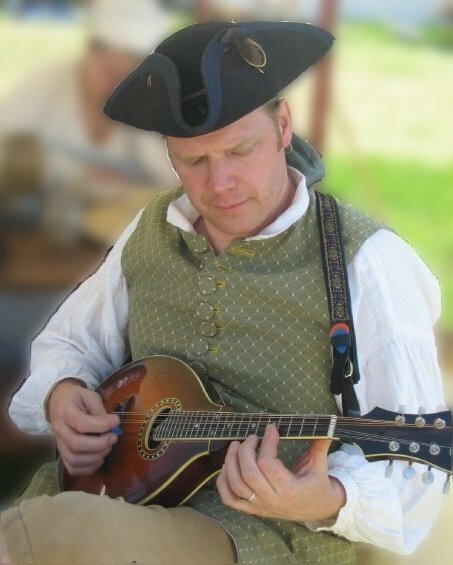 It is our mission to educate the public about the lives and stories of 18th & 19th Century settlers, soldiers, and sailors through music of the period. Our ensemble features vocals, guitar, handcrafted bodhran, and mandolin, and is frequently accompanied by penny whistle and fiddle. 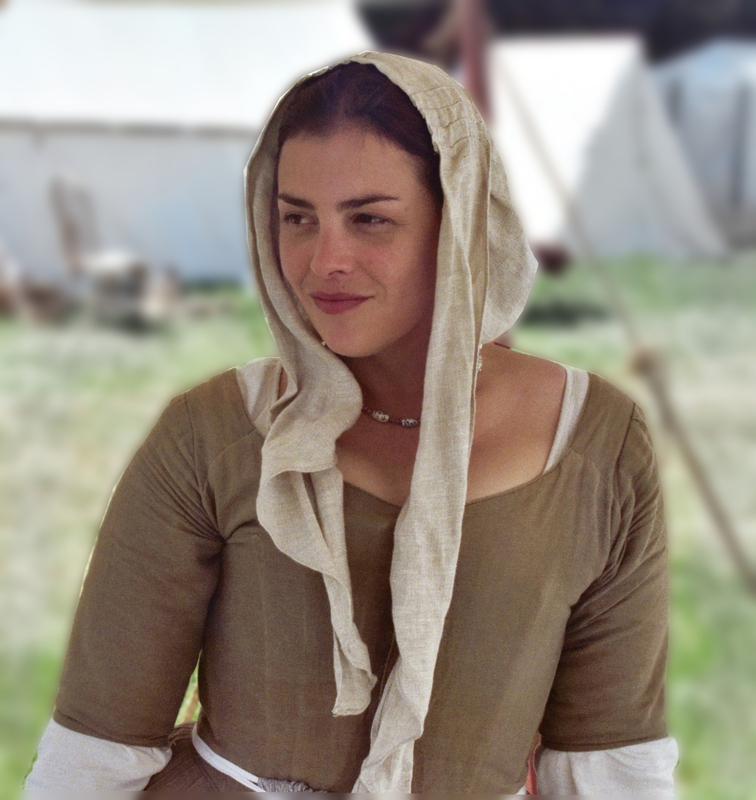 We perform in period-appropriate attire at Living History Encampments, Rendezvous,	Battlefield Reenactments, and other public events focusing primarily on the time period from the Seven Years War (1750s) through the War of 1812. 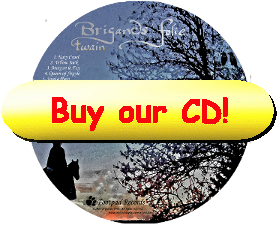 We just released our second CD (Twain) in early December! Get your copy today by clicking the "Buy Our CD" button to the left. 'River Pirate Interview' with Roger Bindl!!! Artwork and Photography ©2006-10 K. Garland, all rights reserved. Contact Webmaster Lith if you have trouble with this page.